British producer Swindle is at the top of his game here – effortlessly moving between contemporary genres that put the London scene in its very best light – as bits of funk, hip hop, dubstep, jazz, and other modes come together with an amazingly fresh sound! Most tracks have vocals, but we're equally taken by the instrumental construction of the tunes – as beats are sweetened by strings – electric elements bristle next to acoustic ones – and the whole thing crackles along with a crisp, urgent vibe that demands to be heard! 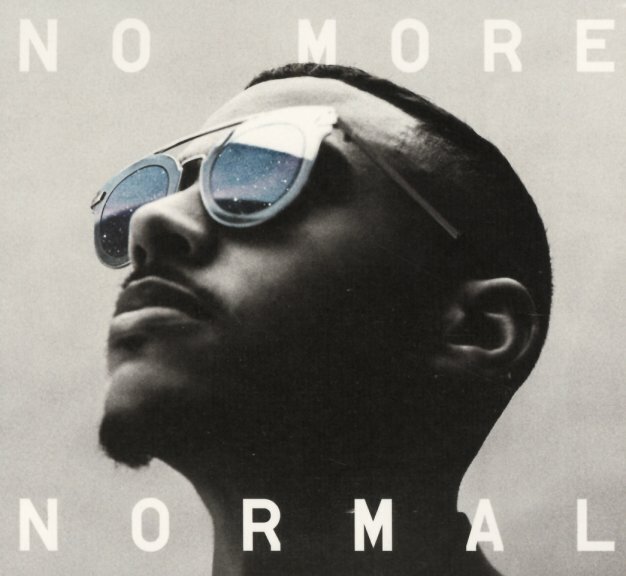 Vocals are by Rider Shafique, Eva Lazarus, Kiko Bun, Ghetts, Knucks, Kojey Radical, D Double E, and others – and titles include "What We Do", "Get Paid", "Drill Work", "Coming Home", "Talk A Lot", "California", "Grateful", "Take It Back", and "Run Up". © 1996-2019, Dusty Groove, Inc.